Since 1998, we've provided professional roofing services to thousands of homeowners and built a solid reputation for excellence! 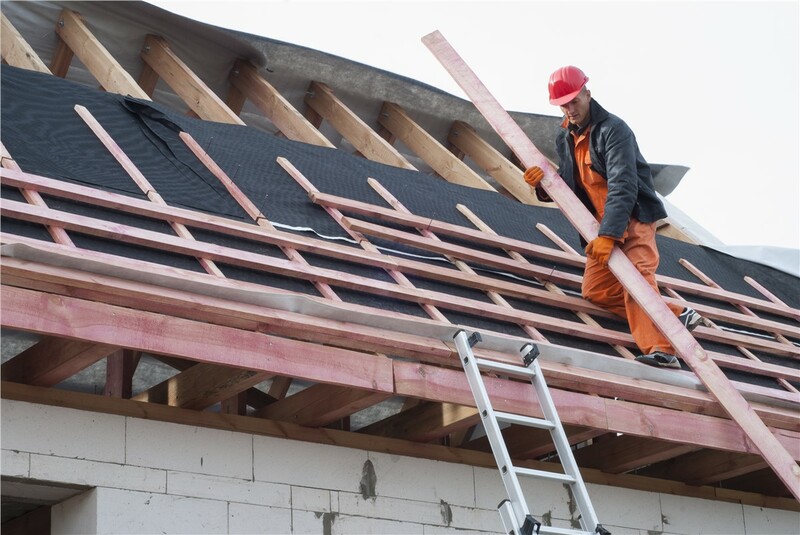 Your home’s roof is the first line of defense against wind and weather, so when it’s time for a roof replacement, you need to choose quality products and an experienced contractor who can ensure expert installation. The roofers at Mad City Windows bring more than 20 years of experience to every job—and we’ve been exceeding our customers’ expectations since 1998! Our commitment to excellence has earned our family-owned business long-standing accreditation with the Better Business Bureau, industry accolades such as Angie’s List “Super Service” award, and the trust and appreciation of homeowners throughout Wisconsin and Illinois. 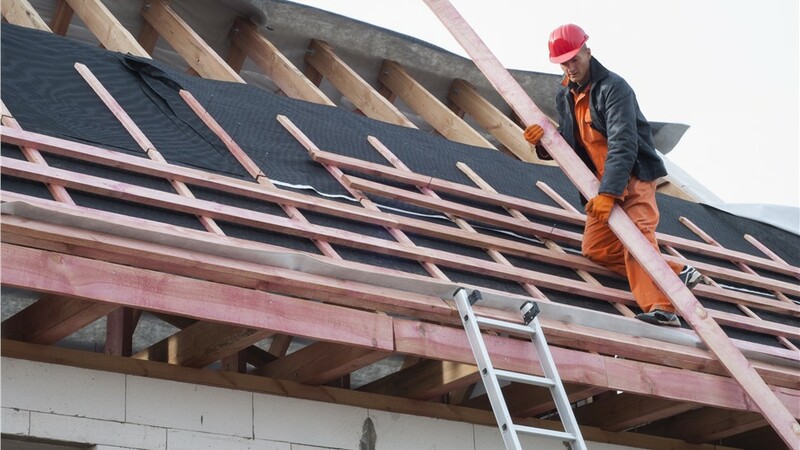 For quality roofing at a great price, Mad City is the smart choice! When you need roofing for your Wisconsin or Illinois home, choose the proven services of Mad City Windows. We go the extra mile on every job to ensure 100% customer satisfaction. Contact us for more information about our top-rated roofing products and our award-winning service. Call Mad City Windows today, or fill out our simple online form to request a free design consultation and estimate with one of our experienced roofing professionals.